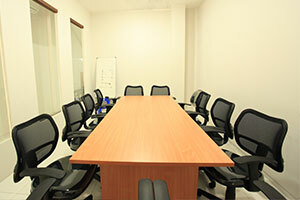 The entire network of offices in the Office LeGreen managed by PT. Legreen who has more than 12 years experience in the hospitality business, office, and operator shelter pengelolahan high standard, design and build buildings, interiors, furniture, and landscape. The entire building and office space we designed highly detailed to give priority to comfort and safety . By using high quality materials , very complete facilities , service quality , and the selection of strategic locations , each office unit LeGreen Office prepared a very appropriate tariff value. With standard administration of a very high quality of the operator Legreen , all LeGreen Office provides satisfaction and comfort to the occupants . Success in achieving occupant satisfaction , continues to push us to improve office network with a higher quality of service and better facilities . We continue to grow and has been present at strategic locations with easy access to business districts in Central Jakarta , South Jakarta and other big cities in Indonesia. 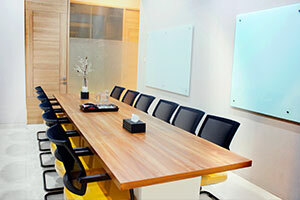 LeGreen designed for the Executive Office Young energetic and dynamic .